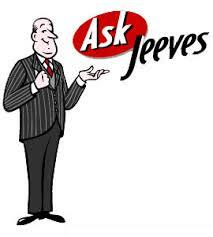 It’s comforting to know that in an unpredictable world, Jeeves is still there for us. And lo and behold, Jeeves told me the CBC North has been spinning some tunes! Previous PostPrevious Long Live the CBC! Random radio playlists featuring my new songs.